Celebrate this Lenten season early and be a witness to the story of “Paul, Apostle of Christ” exclusively at SM Cinema. 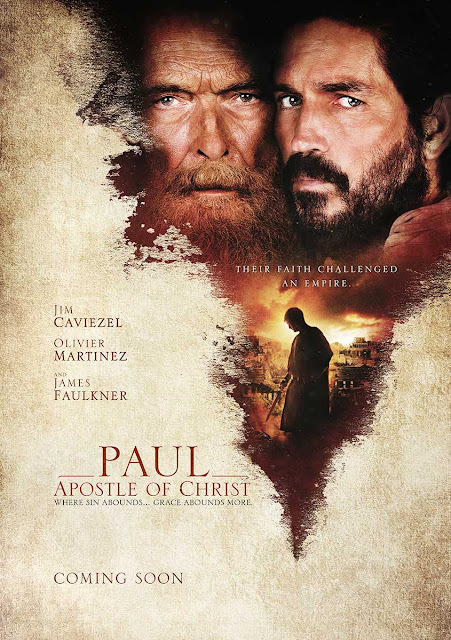 The film focuses on Paul as he is in the middle of a brutal Roman campaign against religion, persecuting all those who share the faith and preach the word of the Lord through the most gruesome methods ever devised. As he is held prisoner and sentenced to death by Roman Emperor Nero. The Apostle Luke risks his life to visit him and there decides to write text containing the beginnings of “The Way” and the start of what will later be known as the Church. As he waits for certain death alone in the dark, shadows of his past misdeeds haunt him and he wonders if he will be able to finish the race well. “When I think of God's grace and mercy and who's the one embodiment of that, it's always Paul to me. Somebody who goes from basically the greatest persecutor of early Christians into the greatest evangelizer in all of church history,” Writer and Director Andrew Hyatt shared. The film is looking to be like a humanistic look into the life of one of the followers of Christ. One that really captures our intrigue. 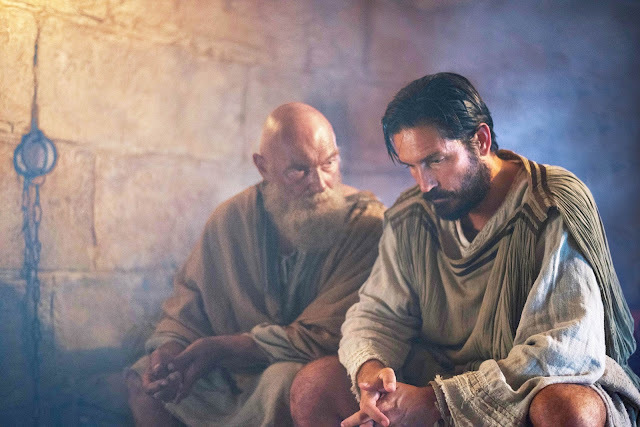 Starring Jim Caviezel as Luke, French actor Olivier Martinez as Mauritius Gallas and James Faulkner in the titular role, “Paul, Apostle of Christ” will be exclusively screened at SM Cinema theatres nationwide starting March 23. Book your tickets now through the website, www.smcinema.com or download the SM Cinema app now through the App Store and Google Play.